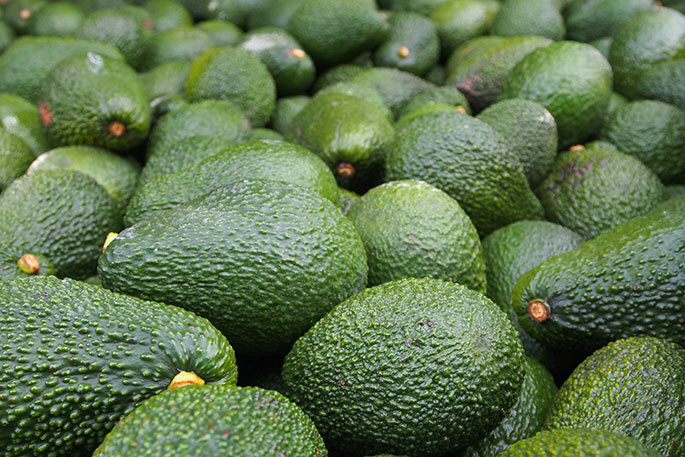 A Tauranga man accused of stealing avocadoes will spend Christmas behind bars. Anthony Cooper, faces three charges of burglary and another for the possession of methamphetamine utensils. Cooper appeared in Tauranga District Court today, where he entered not guilty pleas and asked that a bail application be made. He indicated if he was to be granted bail, he would be seeking employment to keep himself occupied and therein minimise the risk of reoffending. 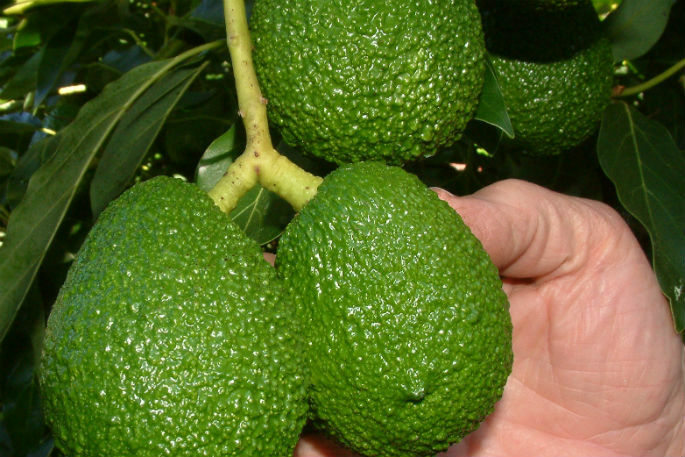 His charges relate to two offences which took place during August, both of which involved the accused allegedly stealing avocados from a Western Bay of Plenty orchard. At the time of his arrest a glass pipe was also found in his possession, with indications it had been used to smoke methamphetamine. During his appearance, Judge Stephen Coyle said the accused has had a long history of breaching bail and other sentencing conditions. 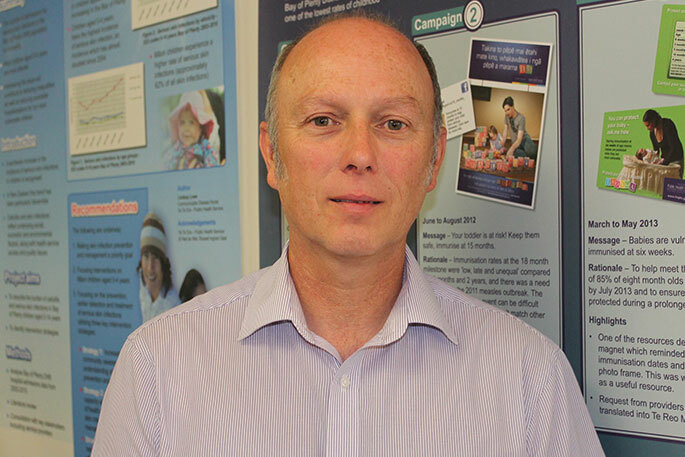 “The likelihood of your reoffending is high. “You have been caught breaching your bail conditions twice now; one of those times you were caught by police in the act of taking avocadoes during which, you were also on a 24 hour curfew as part of your bail conditions. The other time you had been identified through CCTV footage. Judge Coyle denied his bail application. Cooper has been remanded in custody until his next appearance on January 19.